This is the other colour from the Alesha Dixon Limited Edition Britain inspired collection... You can read more about the collection and Inky Blue nail polish, which is also part of the collection by clicking on it... Red Reveal is a beautiful cherry red shade... On the nails it looks a bit darker and a little more red than in the bottle... 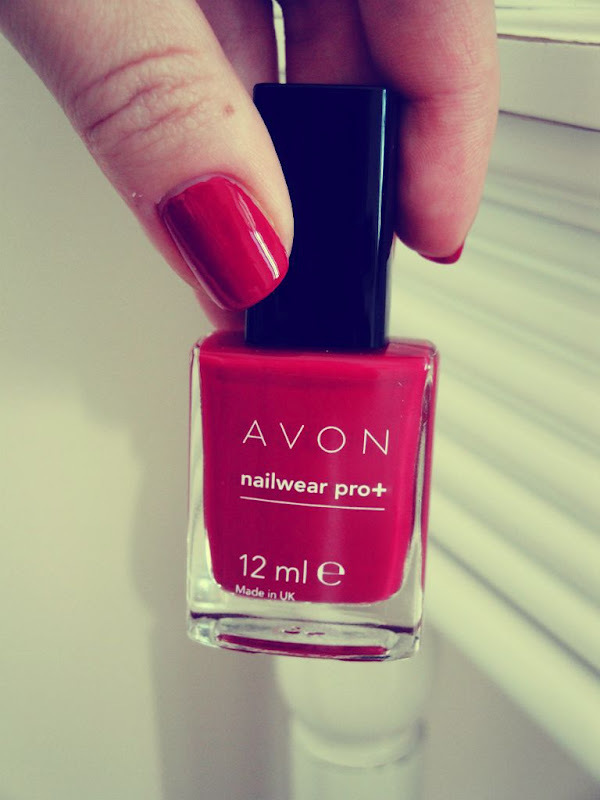 It's a perfect alternative to a classic red... 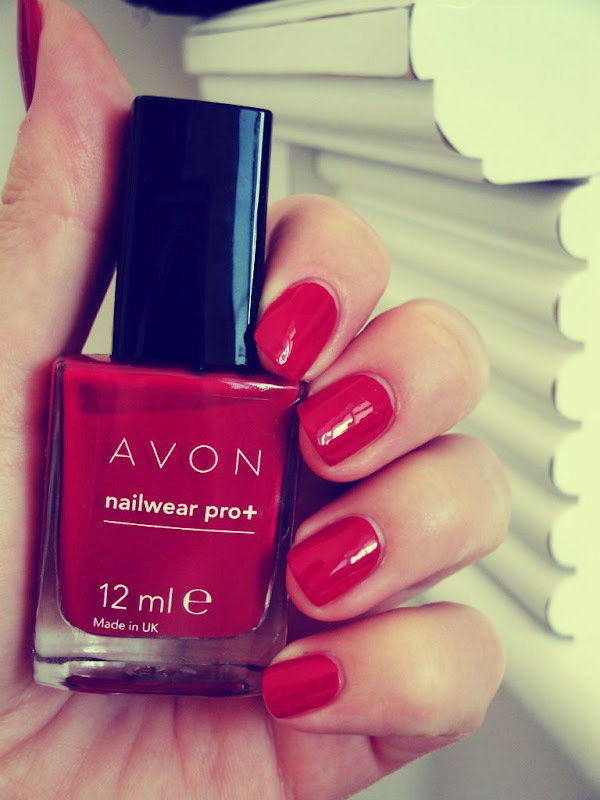 The nail polish is nicely opaque, and if applied neatly could be worn just in one coat!